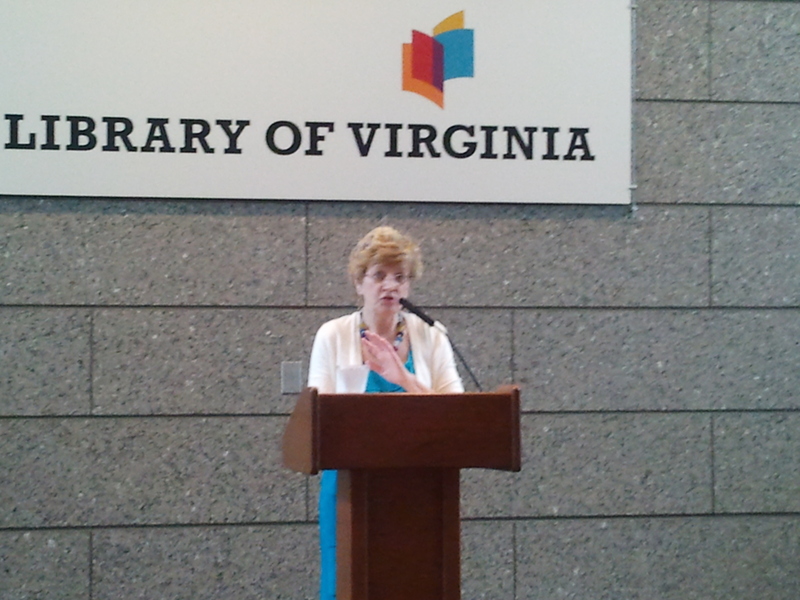 Ellen Crosby spoke about her latest book, Multiple Exposure, at the Library of Virginia. Crosby shared her thoughts on the topic during a talk at the Library of Virginia. Her editor told her she had to be on Facebook. The publishers “Really believe that’s the future,” she said. Publishers are less likely to send the authors to a bookstore. “They want the magic of the internet,” Crosby said. On her social sites Crosby shares about upcoming book appearances and signings. She also shares tidbits related to her books. 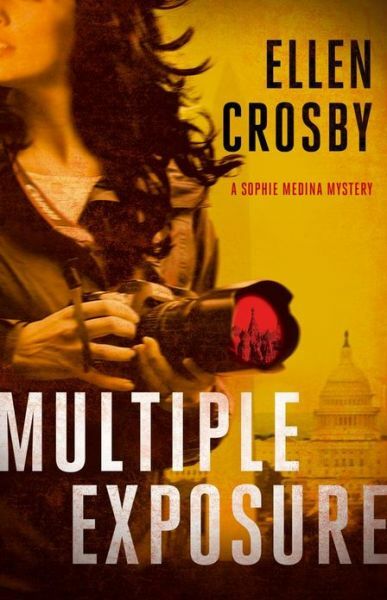 She’s currently doing a photo blog, which ties directly to her latest book, Multiple Exposure. Align your social media profile picture with your brand. Use a photo of you that appears on your book jacket or use the cover of your book. Include a short description of your books and links to purchase books. Respond to replies and comments. You want to engage with your community. Plan your posts and tweets so you have fodder and aren’t spending all of your time writing for your social sites instead of writing your book. It’s acceptable to share information related to your subject matter. For example, Crosby can share about photojournalism or wine country. Cross pollinate. Not everyone will visit your website or follow you on Facebook. It’s okay to use content more than once. Post photos because they help your posts stand out and they create an emotional connection with your fans. Ask your fans to retweet and repost or to write mini reviews. As Marianne Wolf-Astrauskas became more involved with the Illinois Woman’s Press Association and the National Federation of Press Women she became intrigued by the women who created both organizations. When NFPW celebrated its 75th anniversary, Marianne researched further about the history. It wasn’t until her husband was diagnosed with a brain cancer, ironically, that the history of NFPW came to life. Without even realizing it, Marianne was beginning to pull together the capsules of information for her book, Leadership 1937-2013. Marianne Wolf-Astrauskas wrote a book on NFPW’s leadership. The book was published by Dreamers Tapestry, which is owned by fellow IWPA/NFPW members Susan and Art Brauer. “One of the best results of being a member of IWPA and NFPW is the networking,” Marianne said. Once she had her “aha” moment about reaching out to the Brauers the plan to publish came together. 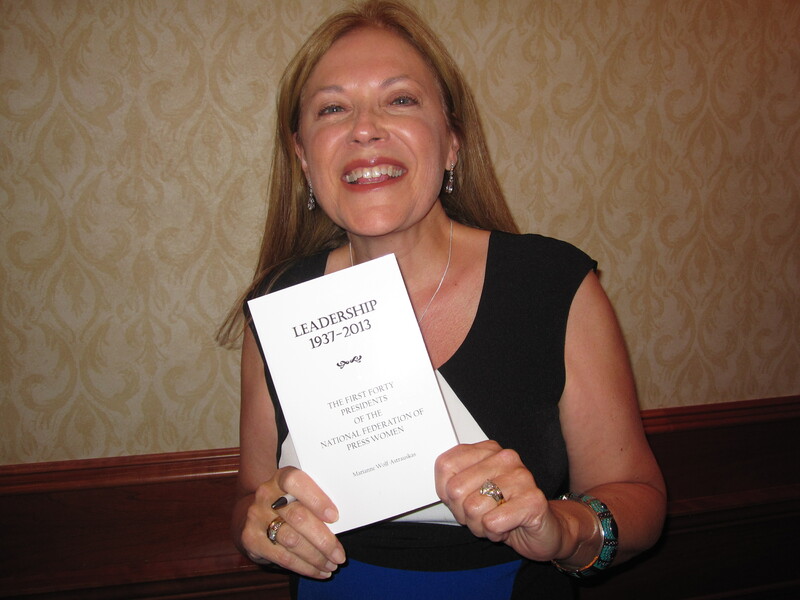 During the fall conference in Utah, Marianne surprised attendees by presenting a copy of her book to each of the NFPW presidents at the Saturday night banquet. She also presented everyone else in attendance with a copy. Her husband Jonas was beside her beaming with pride at what Marianne had accomplished. Editor’s Note: Copies of the book are available for purchase through the Illinois Woman’s Press Association website . A portion of the proceeds are split between the Education Funds of NFPW and IWPA. Like most people, when I travel I return to work with an inbox that is overflowing. I used to fret about it until I hit on the ingenious idea of creating some white space on my calendar the first day I’m back in the office. I block the entire morning so that I can catch up with teammates and review my email. I quickly delete anything that is only for informational purposes. I note which items will require a thoughtful response or research and mark time on my calendar for each of those. The remaining items I can usually respond to within a few hours and that what’s I do. After lunch, I focus on the most pressing items but now I’m no longer feeling anxious because there are 400 unread emails in my inbox. I also try to create white space following a meeting. Back-to-back meetings result in my inability to address any issues that may have arisen from the meeting. 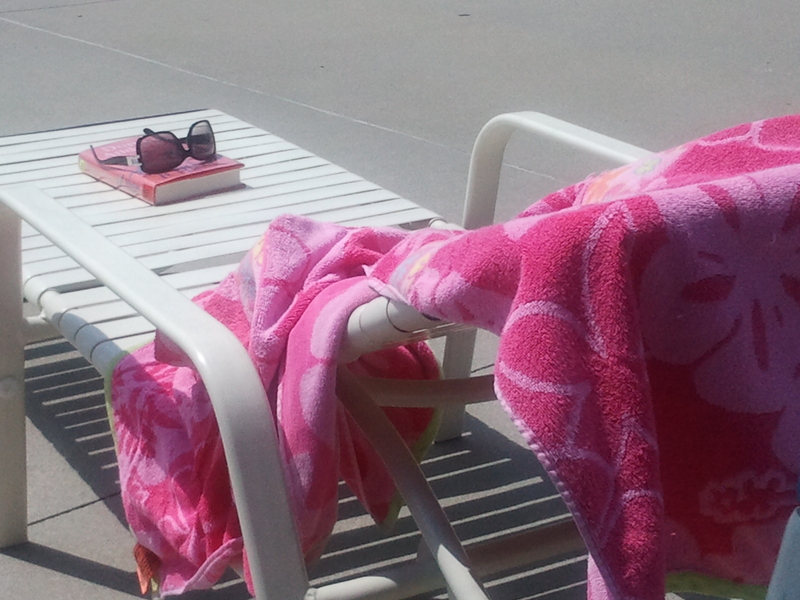 I try to keep 30 minutes between meetings (although I’m probably only successful about 25 percent of the time). This unscheduled time enables me to follow-up immediately on action items and reach out to those with whom I need to follow-up. Creating the white space at work is critical to my professional success. I’ve learned to do the same with my personal calendar. I play volleyball, belong to a book club and volunteer but if they all fall in the same week, I can become quite irritable because, again, there is no white space. I need that white space to keep up with correspondence, bills and frankly, just have some quiet time. Not filling every minute of your calendar creates the space needed to deliver on promises and commitments. Do you have enough white space in your life?